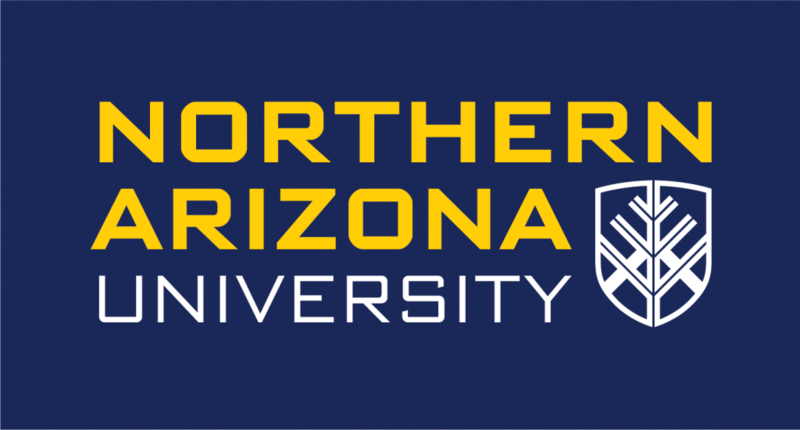 Several Northern Arizona University faculty members have completed the Association of College and University Educators (ACUE) certificate in effective college instruction. NAU offered the program to further enhance faculty’s members’ teaching skills. Thirty-nine participants completed 25 rigorous modules equivalent to a 3-credit graduate course. Participants were provided with transferable tips and tools to improve different aspects of teaching. This training is part of a partnership between ACUE and NAU. Program participants spanned multiple departments across various aspects of NAU.